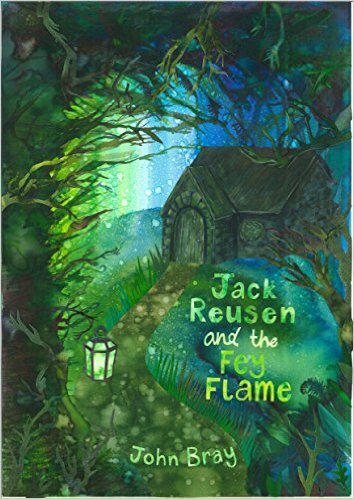 I’ve been reading my first full draft of Jack Reusen and the Fey Flame with my eldest son Logan (he’s six) and generally I’ve been able to relax, safe in the knowledge that what I’ve written seems to keep him interested, entertained, and amused. However there is one chapter where the story moves to look at Jack’s parents’ lives before he was born. For some reason it seems unable to hold Logan’s attention (I’ve a feeling it’s because its all about the grown ups). So do I just leave it as it is? It is only a small portion of a book that overall has kept him asking for more. 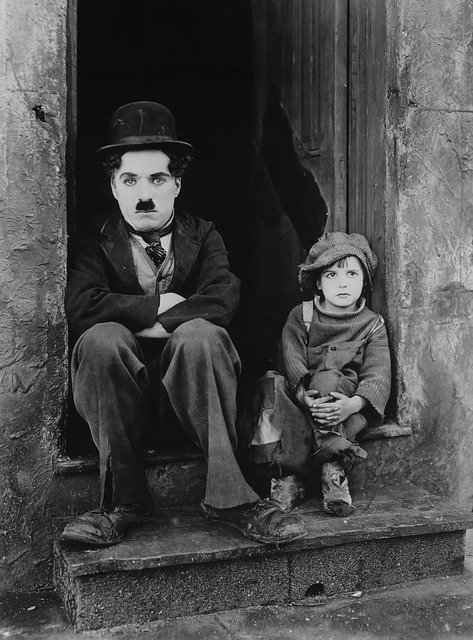 I could try and excuse it as a necessary evil; that some characters may need a back story that a child might not be interested in, but I’d be kidding myself. It’s a children’s book, if it doesn’t entertain children I’ve done it wrong. So I’m reworking a full chapter and it’s having a ripple effect on the rest of the book. 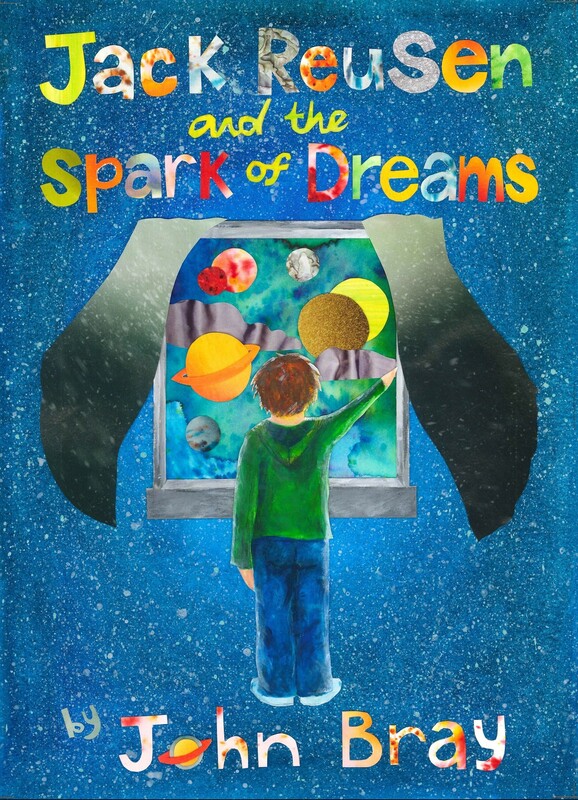 It’s disheartening, it’s time consuming, but I’d rather hear from my son that a small portion of my book needs work (when I still have time to fix it), than wait and wonder why I’m not selling more copies once it hits the shelves. This book is supposed to be exciting and it’s supposed to be able to engage with an age group which isn’t always targeted by fantasy writers. Occasionally this has been a challenge for me; I really love the world-building aspect of fantasy novels but there just isn’t much room to do that in a book aimed at early-school-years children. I have to keep a fairly fast pace, maintain the action and adventure, but at the same time I like to include aspects that feel comfortable and familiar (it should be fine to read a chapter before bed without inducing nightmares). The domestic and the fantastical aspects were sometimes at odds during early planning stages but I’d ironed most of them out. Unfortunately this chapter is my last remaining vestige of full-on world-building but like the rest of the book I’m going to have to just allow Jack’s world to be revealed through the action. This shouldn’t be hard to change actually, and with a few careful tweaks of a very small portion of the book I think I’ll have it. Then I can finally drum up print and kindle editions and release them out into the world for you lovely people to enjoy and (hopefully) talk to me about. This entry was posted in Uncategorized and tagged children's fantasy book, Children's fiction, early years chapter book, Fey, independent author, john bray on 27 December, 2014 by John the Toy Shop Guy.